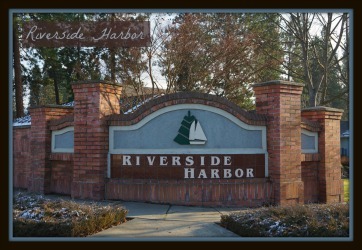 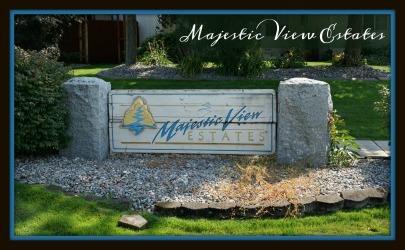 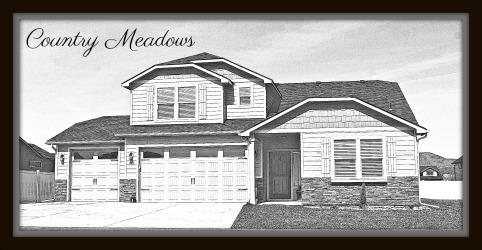 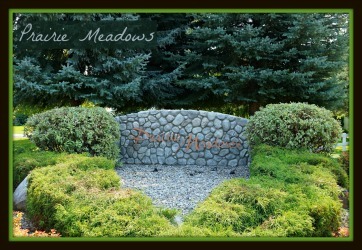 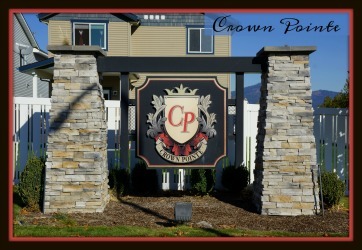 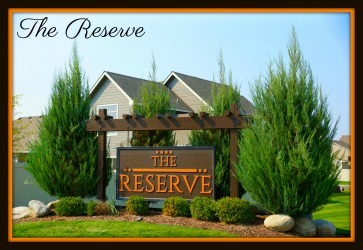 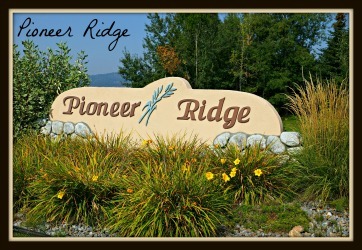 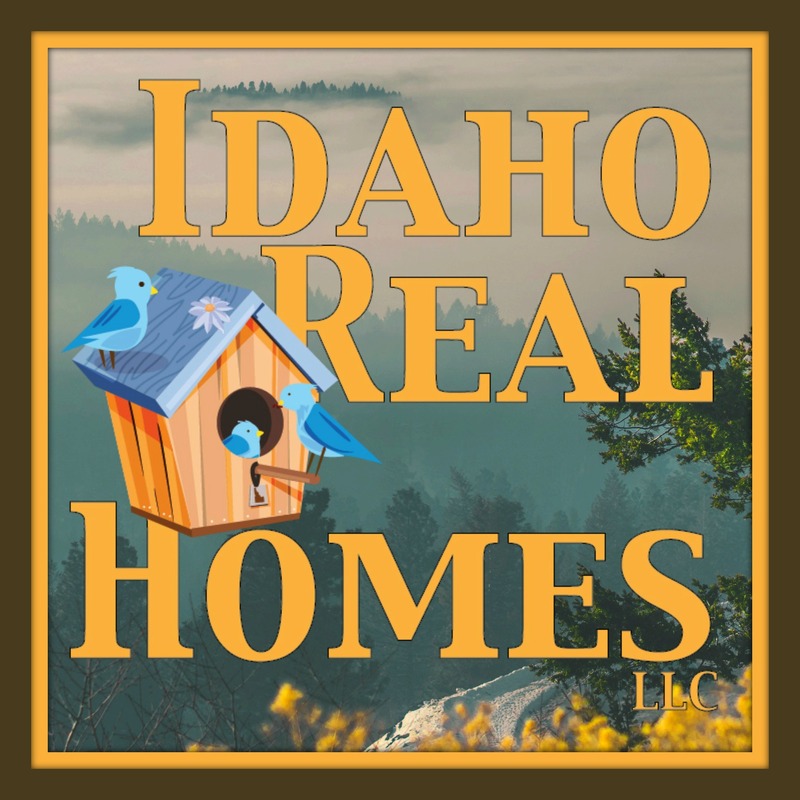 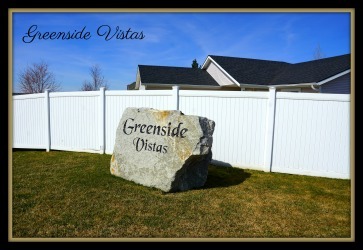 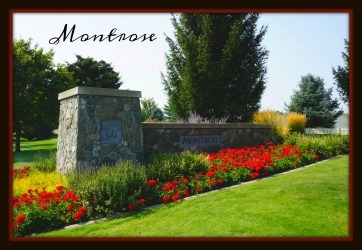 Searching for a Post Falls home? 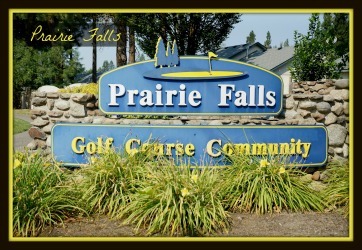 We have separated the searches for you. 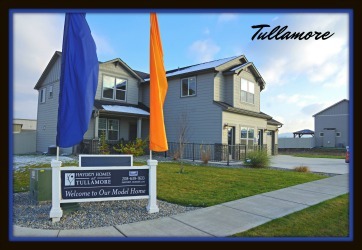 See a home you like? 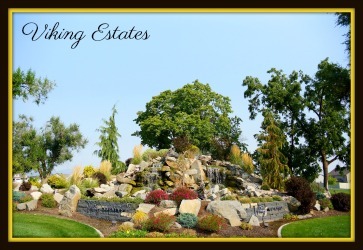 Be sure to Contact us for a showing. 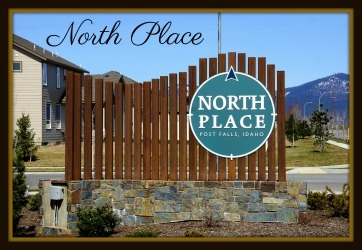 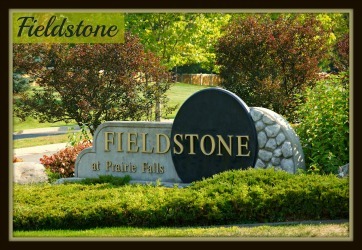 Also, be sure to check out our Post Falls Market Reports for the current home values. 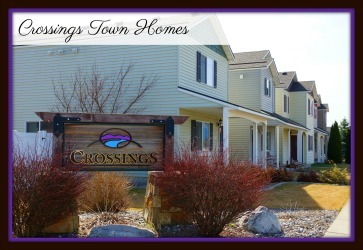 Found a home in a specific community that you like? 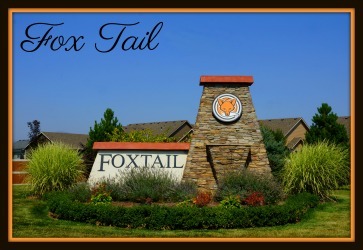 Learn more about the community here! 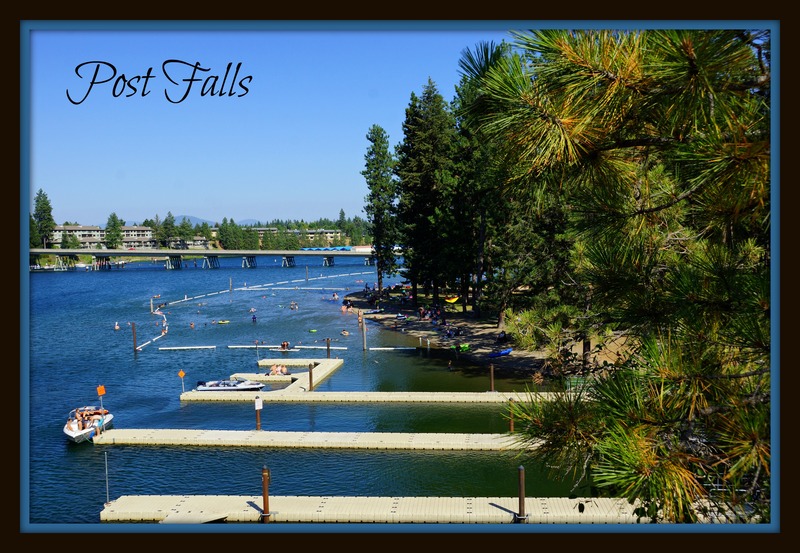 Not interested in Post Falls?